While Huawei is already well-established in the tech world for its telecommunications and smart devices, it continues to aim even higher. With the P30 Series, Huawei has chosen to focus on the camera as a main selling point, touting the series as the company’s most advanced camera smartphones to date. In our interconnected world, cameras are integral to how we live, from sharing moments with our loved ones to snapping reference images for work. Thus, you’ll be glad to dive into the Huawei P30 Series’ impressive camera specifications. Primarily, the Huawei P30 Pro is equipped with a new Leica Quad Camera System, including a 40MP main camera, and a 32 MP front camera for the best selfies. You can check out our photo series — we’re talking detailed portraits for exhibit — shot exclusively on the smartphone here. 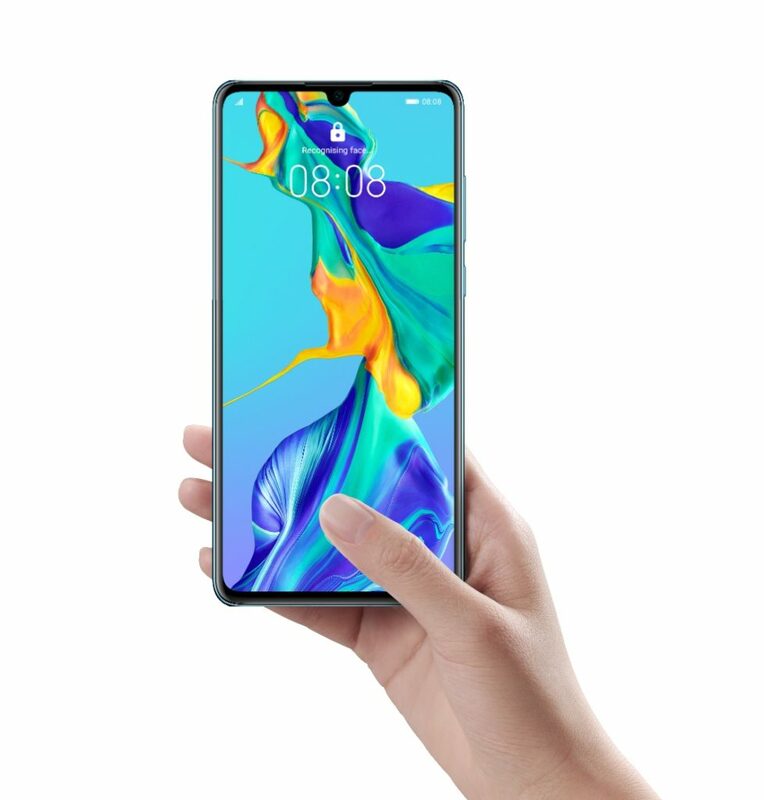 This system is supported by the latest innovations, the HUAWEI SuperSpectrum Sensor and HUAWEI Time-of-Flight (TOF) Camera. 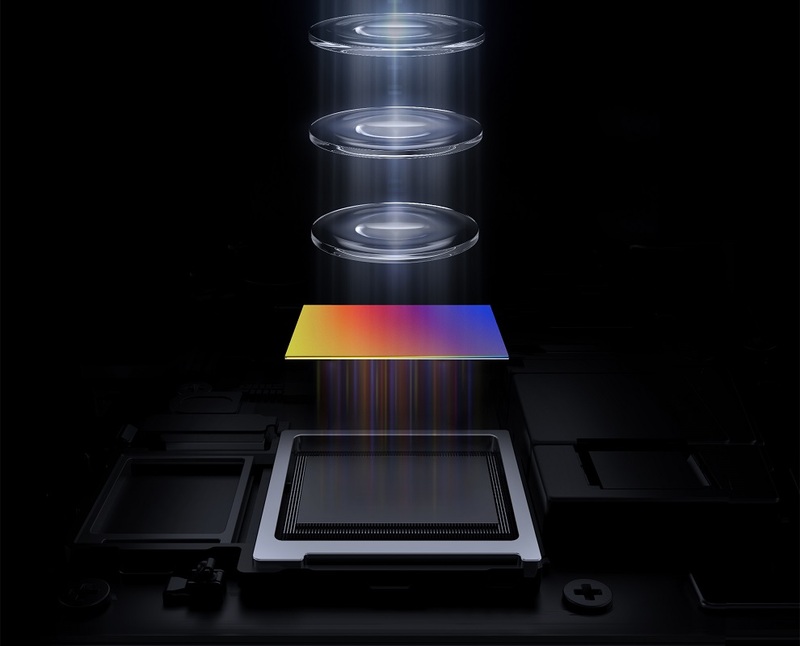 The HUAWEI SuperSpectrum Sensor is a 1/1.7-inch RYYB sensor, unlike the traditional RGBG Bayer filter as it replaces the green pixels with superior yellow pixels. Thus, allowing for a high maximum ISO rating of 204,800 and 409,600 on the P30 and P30 Pro respectively. The SuperSpectrum Sensor also allows for stunning videography, capable of low-light video capture such that even nighttime scenes are crystal clear. Additional tools include the Huawei AIS and OIS to support stabilisation for all video capture settings, even 4K videos at an impressive 60fps. The SuperZoom lens allows for sharp closeups, so you can shoot anything from anywhere. On top of functionality, the Huawei P30 Series has also been constructed to be aesthetically pleasing, in accordance with good looks of the rest of the P Series. Inspired by nature and new materials, the P30 and P30 Pro come in the classic Black, but also three new gradient finishes. Amber Sunrise, Breathing Crystal and Aurora are created with a new high-yield inkjet process pioneered by Huawei. More and more, minimal bezels are a huge trend in the smartphone world, and Huawei is definitely keeping up! With an almost bezel-less display, the FHD+ Dewdrop (2340×1080) also provides optimal display size for maximum viewing pleasure. Not only that, but under the front glass is an In-Screen Fingerprint Sensor so that accessing your device is more quick and secure than ever. Made with new and novel materials and in the same sleek Huawei look as always, the P30 series is an elevated smartphone experience built for high quality function. 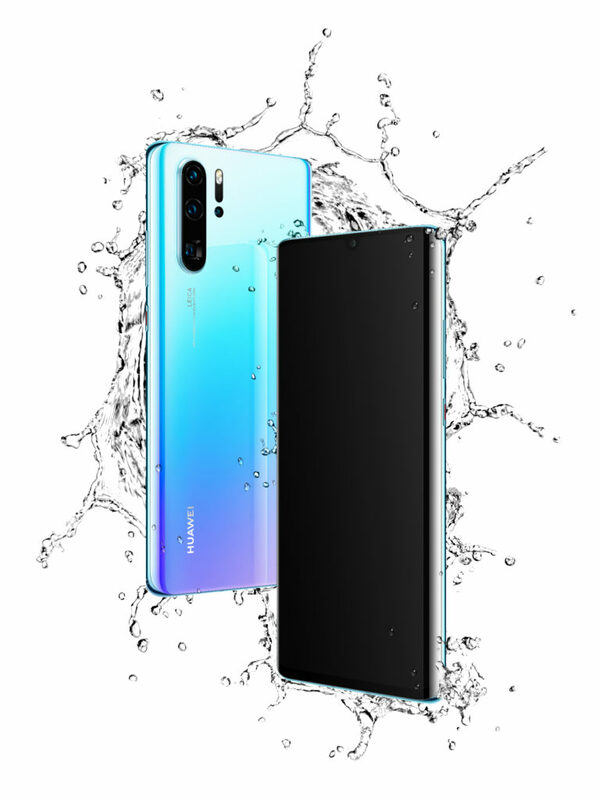 You can check out the full specifications for the Huawei P30 here, and the specifications for the Huawei P30 Pro here. The HUAWEI P30 Series, $998 to $1,398, available in Singapore from April 6. Preorders available online from March 27, 12am, through local telecommunication operators and at Huawei Official Store with Lazada. HUAWEI P30 Pro with 512GB storage will be available exclusively on Lazada.